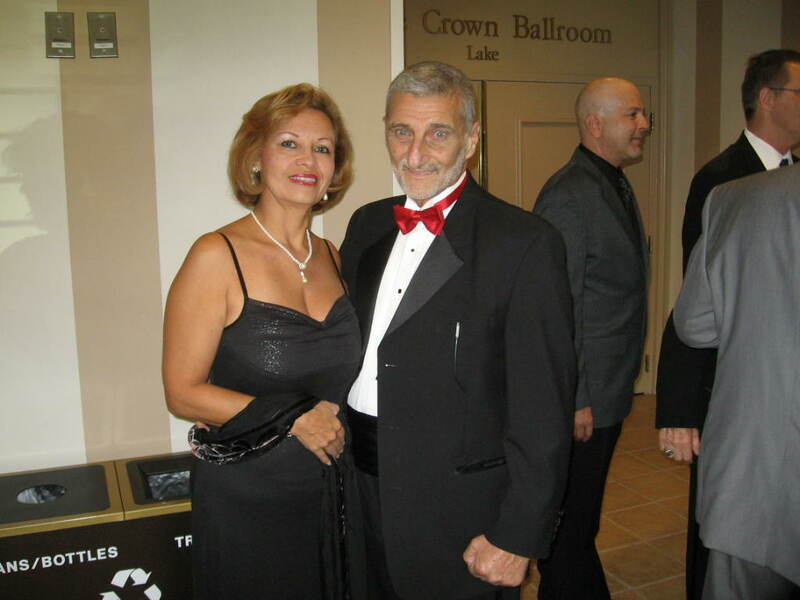 Grandmaster Vincent Marchetti attended the 20th Annual Meeting of the World Head of Family Sokeship Council(WHFSC) to celebrate the council’s 21st year. 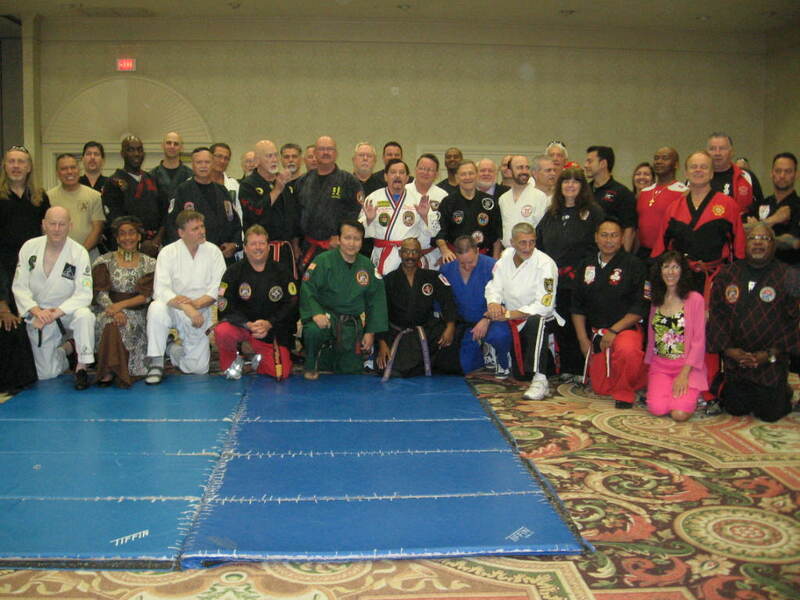 The event was held on June 1st and 2nd, 2013 at the DoubleTree Hilton Hotel in Orlando, Florida. 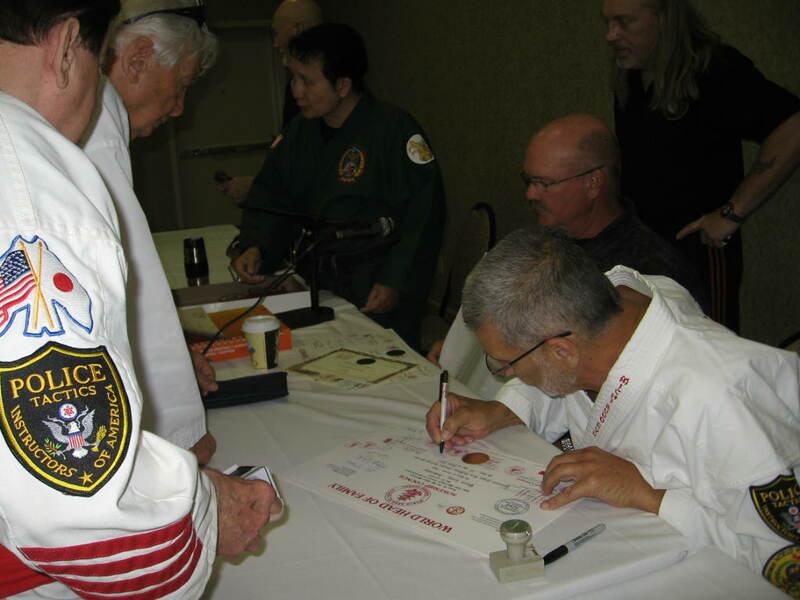 The WHFSC is the most prestigious council of internationally recognized and accredited grandmasters and masters in the martial arts, with over 270 members at the grandmaster level. 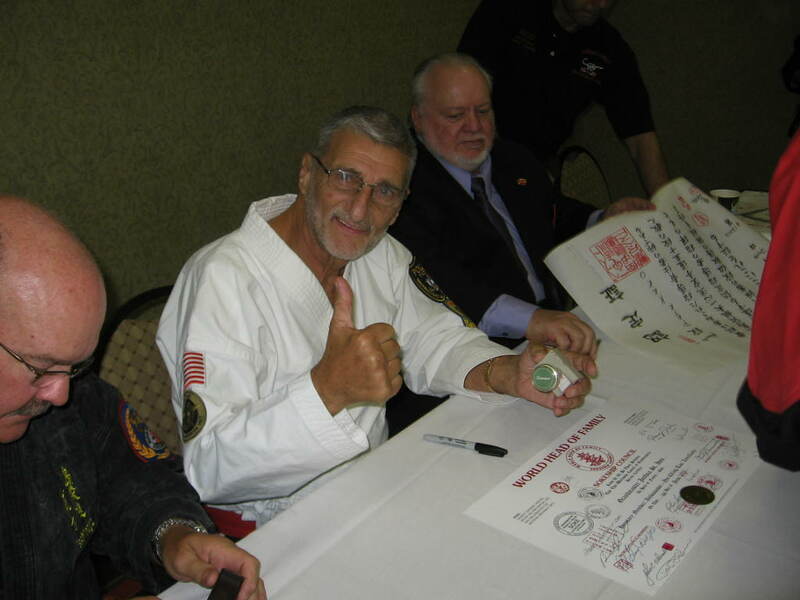 He is one of the founding Board Members of the Sokeship Council, and the annual event is important to him and to Kearny Martial Arts. 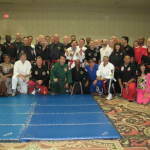 The event started on Friday afternoon with various martial arts seminars. 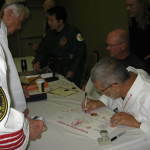 Saturday held a number of events, including a morning address by Grandmaster Marchetti himself. 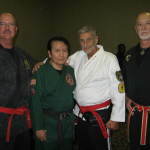 Grandmaster Marchetti is a member of the governing Board that reviews potential new Sokeship members. 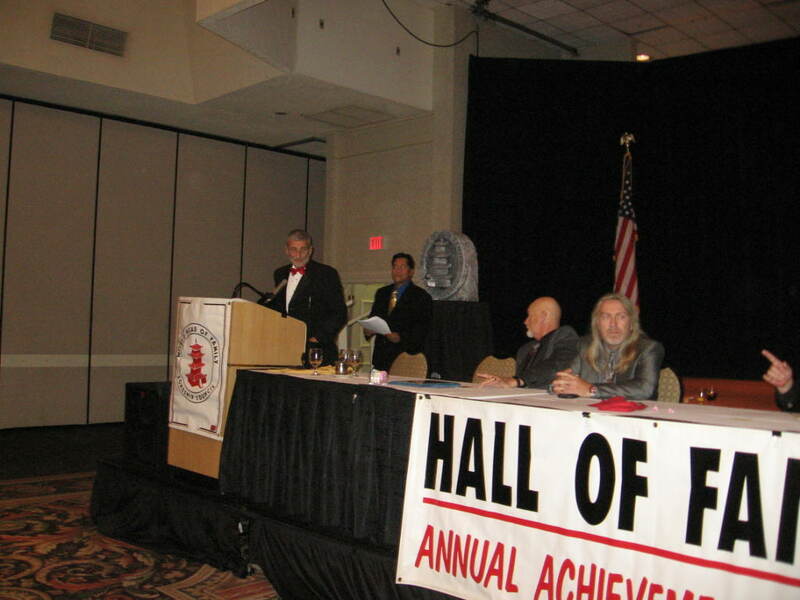 This year, two out of four applicants passed the stringent review process and were accepted into the Sokeship Council. This review process is by no means a formality as you can see, passing it is not guaranteed. 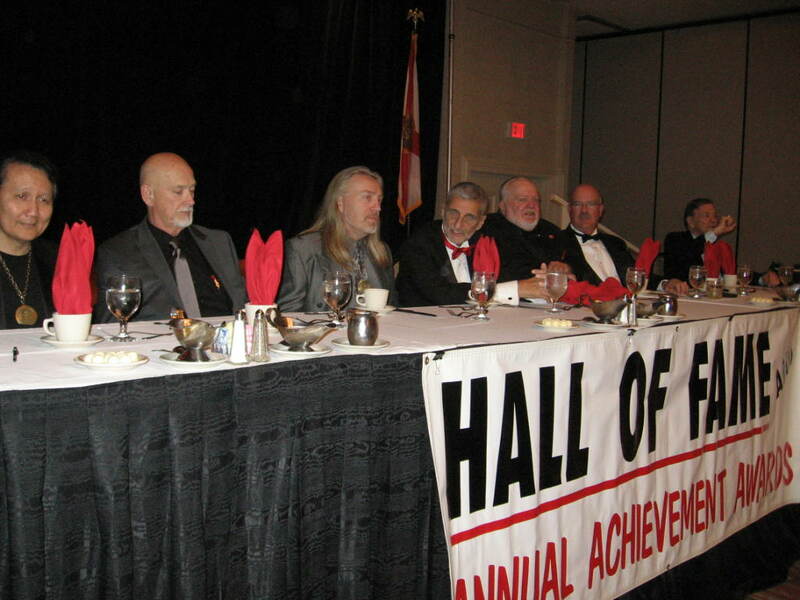 Since the WHFSC charges no fees for membership there is no financial incentive for the organization to accept all applicants – verifiable credentials, honor, ability, humility and integrity rule the process. 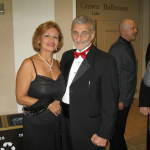 Grandmaster Marchetti is in the process of researching hotels in the Ft. Lauderdale area to potentially host next year’s WHFSC event. 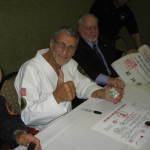 Grandmaster Marchetti is no stranger to this process as he and Kearny Martial Arts hosted the Council’s very first annual meeting. 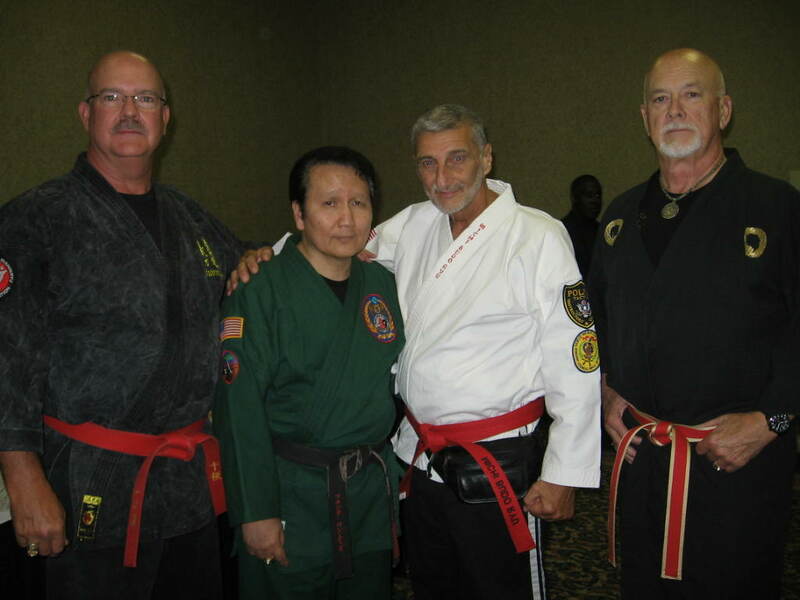 These photos show Grandmaster Marchetti with Grandmaster Phil Little (Isshinryu), Professor Gary Dill (Jeet Kune Do) and Grandmaster Frank E. Sanchez, who is the founder and President of the WHFSC. Additionally you can spot the two new members (one member travelled all the way from Ireland for the opportunity to test for admission! ).